The PS Vita rollout continues with another stacked week of new digital content at the PlayStation store. Vita owners get access to all manner of stuff, from a few free augmented reality games to apps for Netflix, Flickr and Twitter, demos for a few more titles, and several new digital-only games including Plants vs. Zombies, Hustle Kings and the (highly enjoyable!) 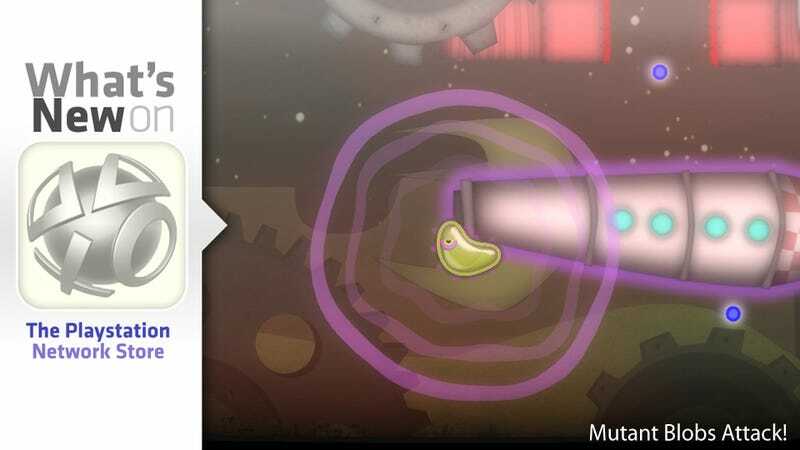 Tales From Space: Mutant Blobs Attack!